Join Kwantlen Polytechnic University for the 19th Annual Fraser Valley Acoustic Guitar Festival! 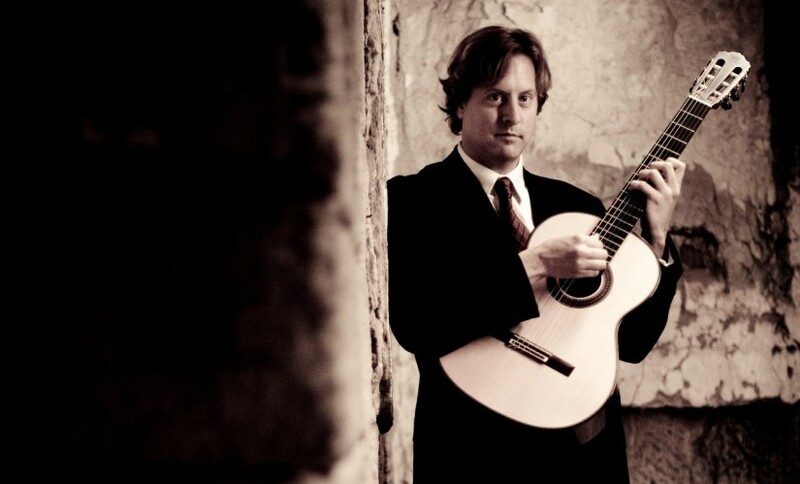 This year’s festival features 2015 Grammy Award Winner, Jason Vieaux. For more information and tickets, visit the event info link above.